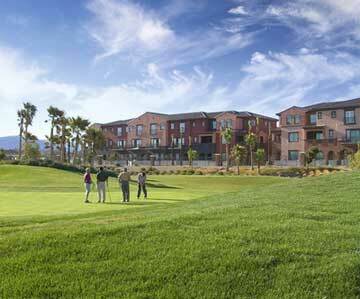 Troubled Mira Villa condos in Summerlin expect to start sales in June. Three banking institutions have given commitment to complete condominium construction. Real estate lenders will financially back the project after careful analysis because of it’s offering in the current local real estate landscape. Prior luxury condo purchasers will have the ability to renew their contracts before the sale of Mira Villa will be open to the general public.